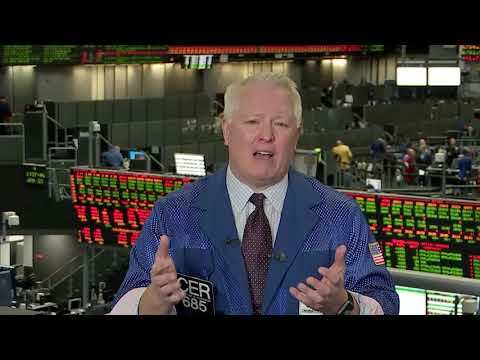 Shutdown Reprieve to Impact Grains - Traders Exclusive - Market news and trading education with trading videos on stocks, options and forex from the exchange floor of the CME Group via articles on trading. Chris Robinson says the temporary end of the government shutdown will be important for soybeans, corn and wheat. He says to focus on soybeans if you’re looking for the grain market with the biggest chance to move.